Determining a fair settlement varies greatly case-by-case. However, there are at least 4 questions you should ask in order to evaluate the quality of your settlement. If you were injured in an accident, you most likely had to go to the hospital or a doctor's office, so you probably racked up some medical bills. One of the starting points of ANY injury case settlement is looking at the total amount of medical bills (and future medical bills!) and making sure that the settlement covers those costs. 2) Will the settlement pay your lost wages? Injuries usually prevent people from working. If you had to miss time from work then your settlement should cover the amount in wages you lost. 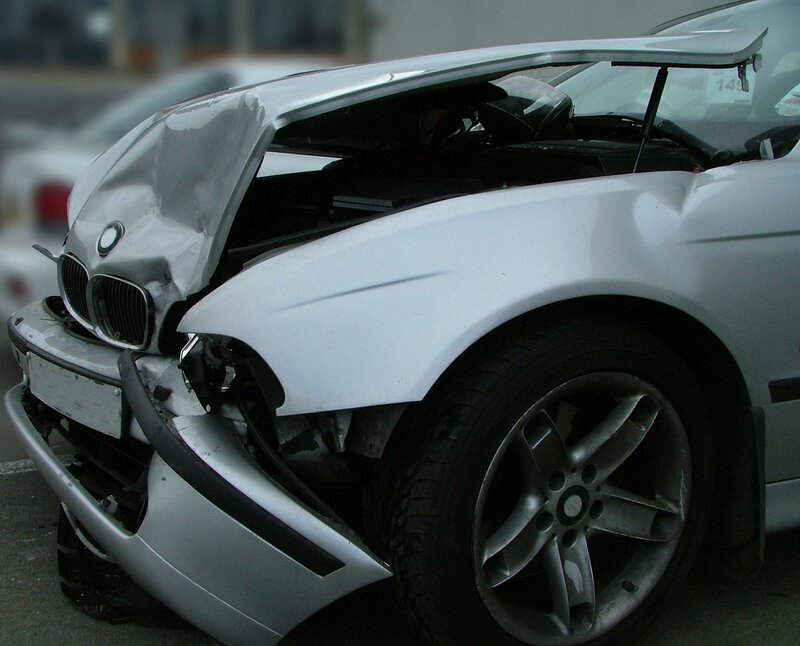 3) What type of insurance coverage was involved in the claim? A lack of insurance coverage that could mean a larger settlement is simply impossible in some cases, despite the lawyer’s best efforts. When damages are great but the insurance coverage is minimal, just getting the bills paid with a little left over is a good settlement for the circumstances. 4) What are the general circumstances of the accident? The definition of a good settlement is obviously subjective and can vary depending on the case. Every case is different, and there are various aspects that can set yours apart from others. And other damages that do not have a fixed dollar amount. The best way to uncover the true value of your case is to have a conversation with an experienced personal injury attorney.